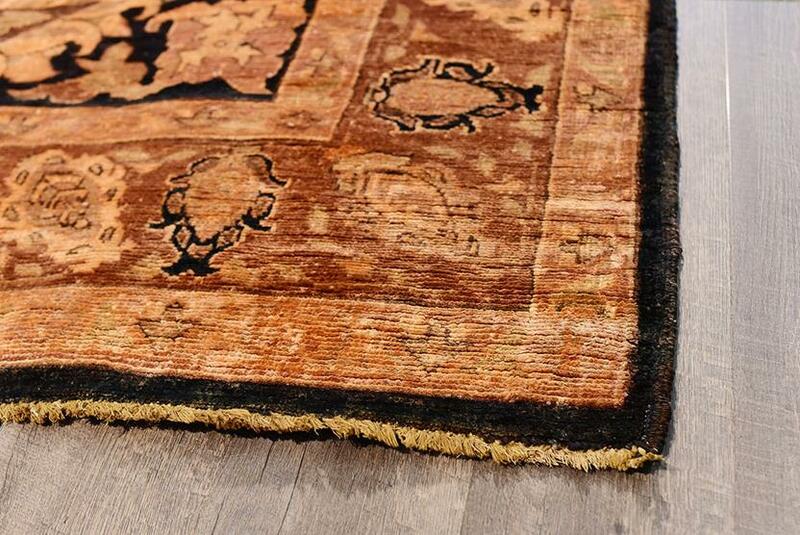 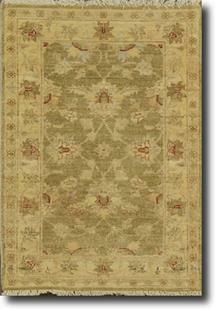 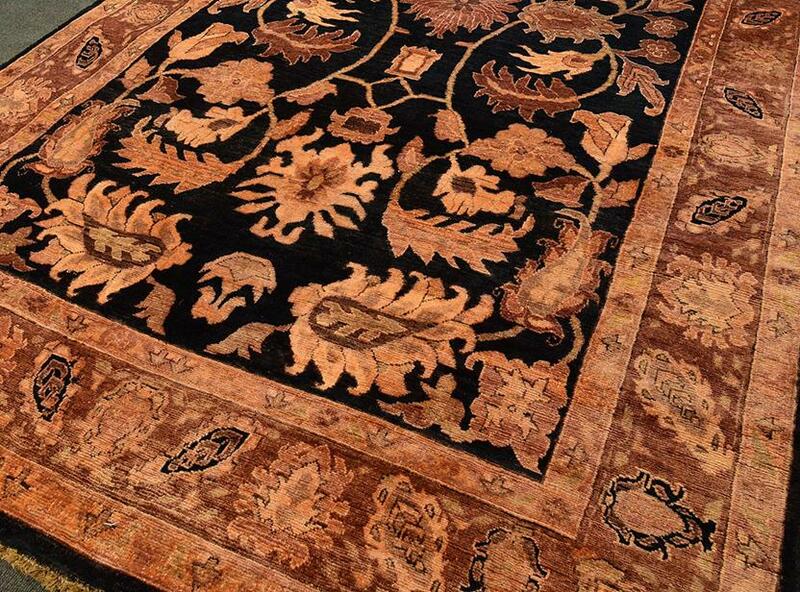 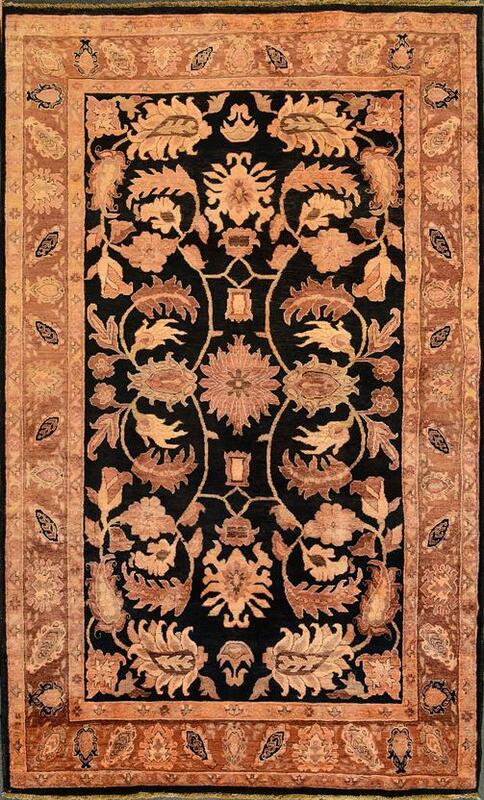 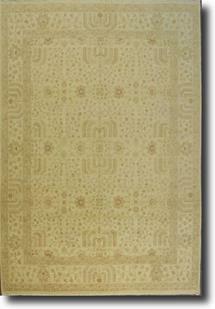 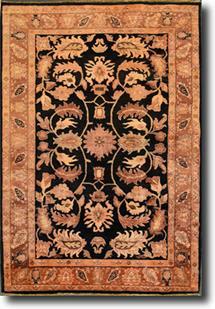 Chobi - VG6001-44-Black Gold - One-of-a-kind - 6'1" x 10'6"
Our Chobi rugs are some of the finest one-of-a-kind, available. 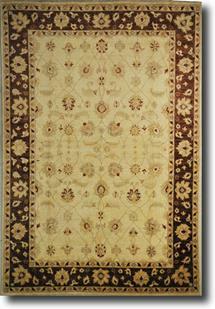 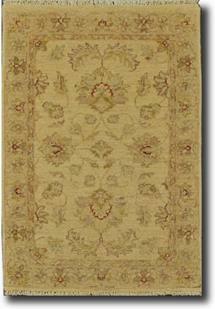 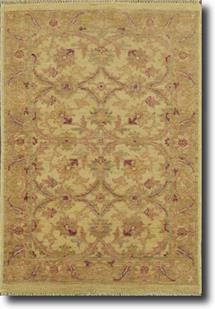 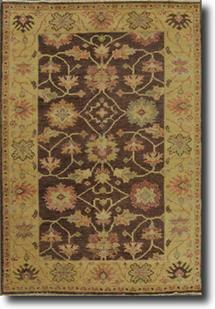 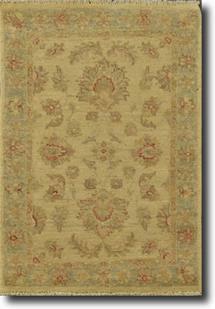 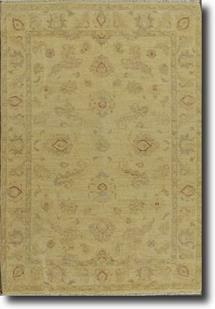 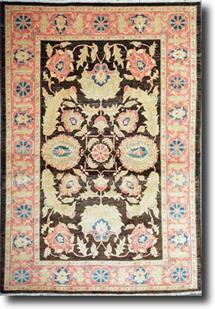 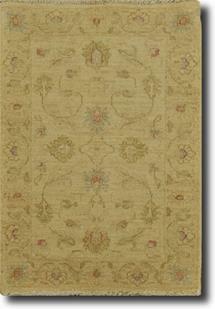 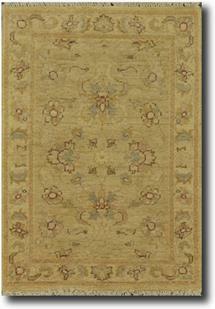 They are hand-knotted using 100 percent hand-spun vegetable dyed wool. 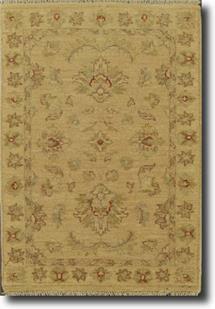 They are all hand washed and sun dried several times creating a truly unique and subtle look.